Can Being Overweight Affect Your Vitamin D Levels? The number of people carrying excess weight is a global challenge, and the associated negative health effects are well known; type 2 diabetes, coronary heart disease, as well as poor quality of life. But have you ever thought that being overweight could affect your vitamin D levels? Vitamin D is one of the fat-soluble vitamins, which works to help regulate the amount of calcium and phosphate in the body, to keep bones, teeth and muscle healthy. In adults, a lack of vitamin D can result in osteomalacia. Vitamin D is unique as it‘s obtained from both dietary sources as well as from sun exposure. When UVB rays hit the skin, this stimulates the synthesis of vitamin D3, also known as cholecalciferol, which is either stored in adipose tissue or converted to the biologically active form, 1,25-dihydroxyvitamin D (1). Many observational studies have been carried out that have shown a link between carrying excess weight and vitamin D deficiency; however, these study types can’t determine whether being overweight is the cause of the deficiency or vice versa. As vitamin D is stored in the adipose tissue, or body fat, the most likely explanation for this link is that with greater adipose tissues there’s a larger storage capacity for vitamin D causing less to be circulated around the body. A group of scientists carried out a piece of research to determine if there was a causal relationship between carrying excess weight and vitamin D deficiency, and published their findings in the peer-reviewed journal PLOS Medicine in 2013 (2). This was a meta-analysis, meaning the researchers reviewed research that had previously been carried out in Caucasian populations from North America and Europe, looking at vitamin D levels in the body and body mass index (BMI). They used an approach where they’re able to determine whether one thing causes another, or whether the association occurs by chance. The findings from this study suggest that a higher BMI can lead to a lower amount of circulating vitamin D and was seen across different age groups and in both men and women. These findings provide evidence to support that carrying excess weight can be a cause for developing vitamin D deficiency. No evidence was found for a lack of vitamin D causing an excess body weight. Whilst further evidence needs to be undertaken before a firm link can be established between suboptimal or a deficiency of vitamin D and weight gain. The results of this study suggest that although increasing the amount of circulating vitamin D isn’t likely to help a person manage their weight, increased risk of vitamin D deficiency is a potential negative health effect of being overweight. Other recent studies have shown that people carrying excess weight (BMI >30) require more vitamin D than lean individuals to achieve the same amount of circulating vitamin D (3, 4). 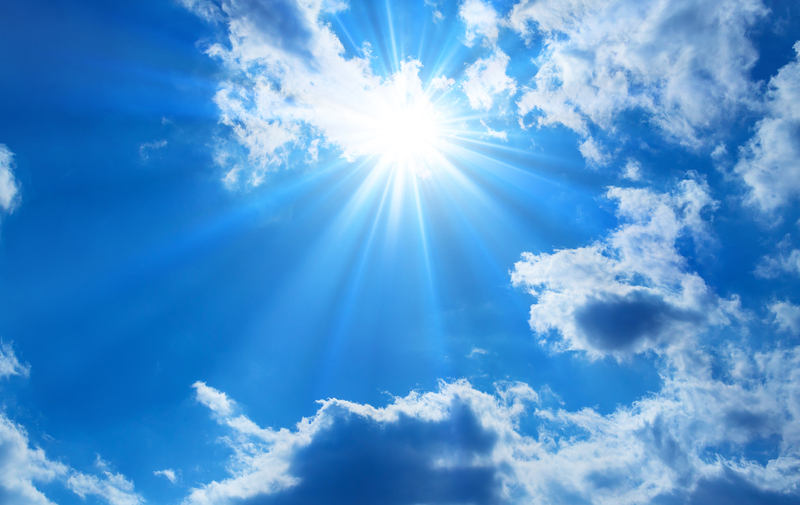 Whilst Vitamin D can be obtained from diet, including Isagenix products like IsaLean Shake, it can also be obtained from regular exposure to sunlight. When we think about improving health, things like getting outside and being active aren’t always seen as a priority, yet both diet and lifestyle are important for optimal health. IOM (Institute of Medicine). Dietary Reference Intakes for Calcium and Vitamin D. 2011. Washington, DC: The National Academies Press.